St Helens v Leeds, Castleford v Wigan, Huddersfield v Hull KR and Wakefield v Widnes. Leeds v Hull FC, Warrington v St Helens, Catalans v Hull KR and Castleford v Salford. Leeds v Catalans, Wigan v Widnes, Wakefield v Huddersfield and Hull FC v Warrington. 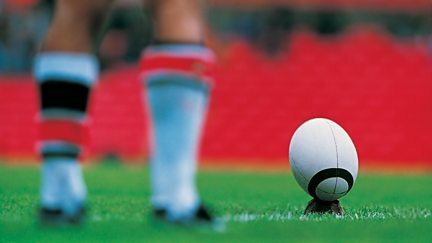 Huddersfield v St Helens, Warrington v Wigan, Castleford v Hull FC and Salford v Hull KR. Highlights from the 2018 World Club Challenge: Melbourne Storm v Leeds Rhinos. Leeds v Hull KR, Catalans Dragons v St Helens, Wakefield v Salford, Castleford v Widnes. Warrington v Leeds, St Helens v Castleford, Widnes v Catalans and Hull KR v Wakefield. Tanya Arnold presents highlights and reaction from the 15th rugby league World Cup final. Mark Chapman introduces the rugby league World Cup final from Brisbane Stadium. 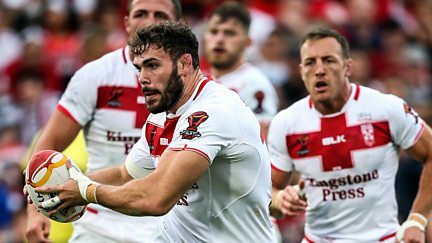 Highlights of the second Rugby League World Cup semi-final between England and Tonga. 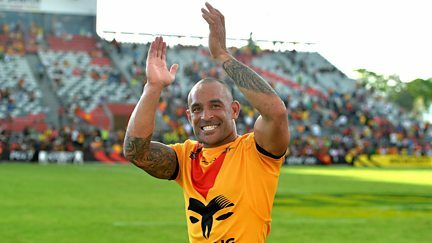 Highlights from the first semi-final between Australia and Fiji in Brisbane. 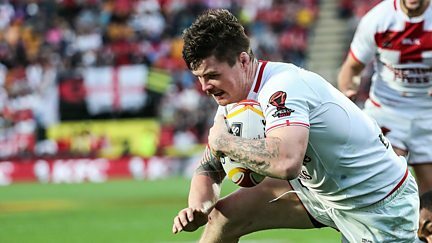 Live coverage of England v Papua New Guinea in the Rugby League World Cup quarter-final. Tanya Arnold presents highlights, including New Zealand v Tonga and Scotland v Samoa. 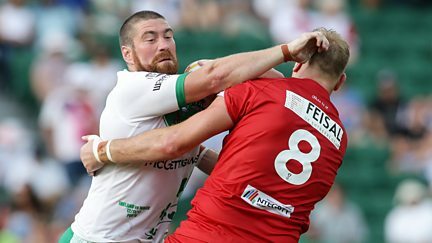 Highlights including England v France, Wales v Ireland and Papua New Guinea v USA. Live coverage of the World Cup group stage match between England and France in Perth. 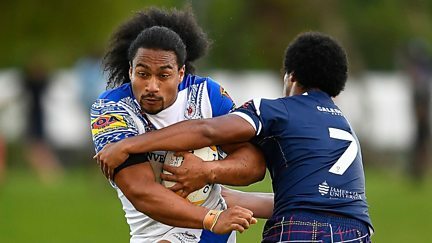 Highlights of Australia v Samoa in Darwin and Tonga v Lebanon in Christchurch. Highlights of the first quarter final between Australia and Samoa in Darwin. 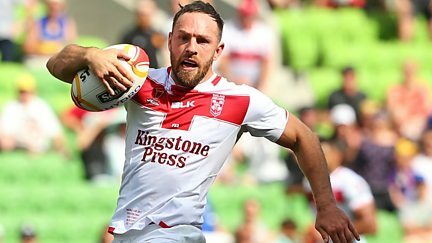 Tanya Arnold presents highlights from the weekend's games at the Rugby League World Cup. Pre-tournament favourites Australia take on France. Including Ireland v Italy, Tonga v Scotland and Lebanon v France. 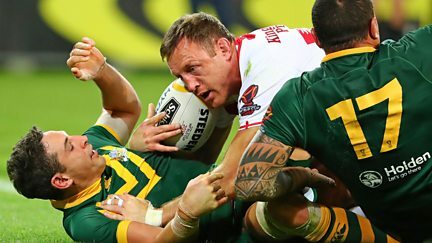 Highlights of Australia v England in the 2017 Rugby League World Cup. 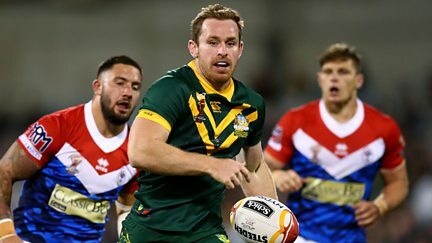 Live coverage of the opening game of the 2017 Rugby League World Cup. Mark Chapman presents highlights from England v Lebanon and Scotland v New Zealand. 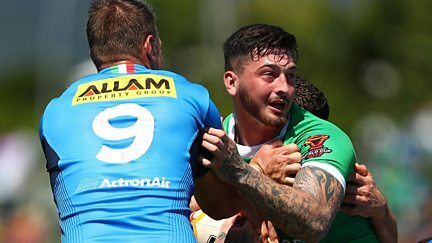 St Helens v Wigan, Salford v Wakefield, London v Warrington and Halifax v Catalans. Mark Chapman introduces live coverage of Hull FC and Wigan Warriors at Wembley Stadium. Castleford v Wakefield, Leeds v St Helens, Catalans v Leigh, Warrington v Halifax. Including Salford v Castleford, Leeds v Wakefield, Wigan v Huddersfield, Leigh v Hull KR. Including Castleford v St Helens, Huddersfield v Wakefield and Hull FC v Salford. Tanya Arnold presents live coverage as Wigan meet Salford in the semi-final. Tanya Arnold presents live coverage of Hull v Leeds in the Challenge Cup semi-final. Wigan v Leeds, Catalans v Castleford, Wakefield v St Helens and Hull FC v Huddersfield. Wigan v Warrington, Castleford v Salford, Leeds v Hull FC and St Helens v Catalans. 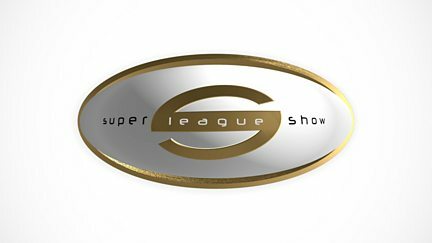 Wakefield v Castleford, St Helens v Hull FC, Warrington v Leigh and Catalans v Wigan. Leeds v St Helens, Castleford v Hull FC, Wakefield v Warrington and Wigan v Widnes.